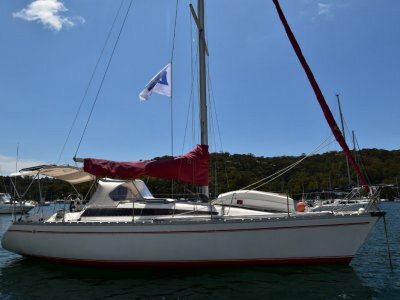 AU $45,000	Need Finance? Need Insurance? Now for sale, an excellent example of the proven, race winning 1991 Van De Stadt 34. Designed from Dutch test-tank technology, like our America Cup winning, Australia lll, she is designed to sail fast on all points. Her sharp bow entry enhances performance, pointing to windward and sea kindly capabilities. Raced for only four seasons and then used for her owner's pleasure, she has been well maintained throughout her life. 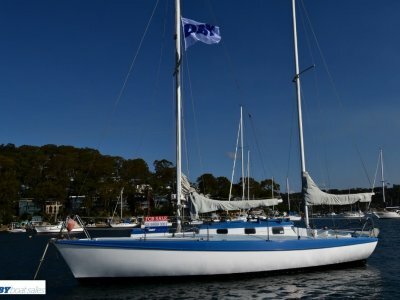 A large sail to displacement ratio, combined with her ground breaking keel design, makes for exceptional speed and performance. 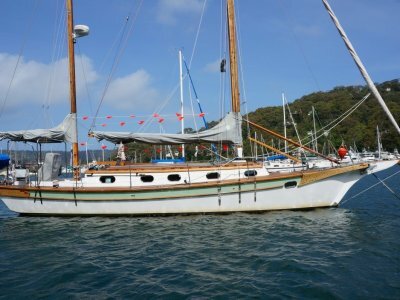 Built for her current owner by Ken Sutcliff in Queensland, her hull has been professionally resprayed in 2015 and her 30HP Yanmar 3GM Diesel has a mere 800 hours and has enjoyed regular servicing. 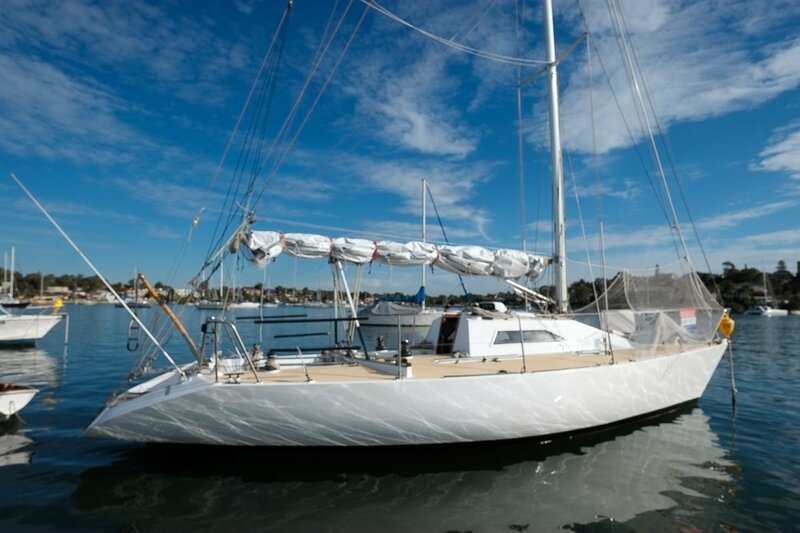 Rounding it off she comes with an excellent sail wardrobe, including storm trysail and jib and is cat 3 compliant. 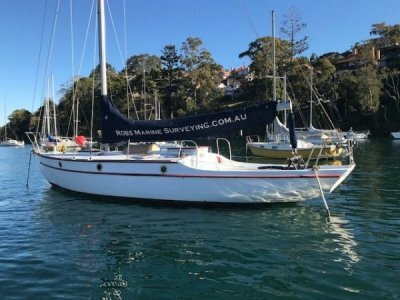 Please contact George Seper at our DBY Boat Sales, Sydney Harbour Office on 02 9555 7877 for more information or to arrange an inspection.